Hello Beauties! When it comes to achieving flawless makeup, I can't stress how important it is to get your base right. Aside from my skincare routine, the first product I apply is always primer, and after trying a fair few, I thought I'd share some of my favourites - hopefully to spare some of you the treacherous (and money consuming) task of finding the perfect primer. My all-time favourite primer is actually the newest addition to my collection, the Benefit Cosmetics Porefessional Matte Rescue. This primer is cooling, smells lovely and fresh and contains the perfect amount of 'photoshop in a bottle'. 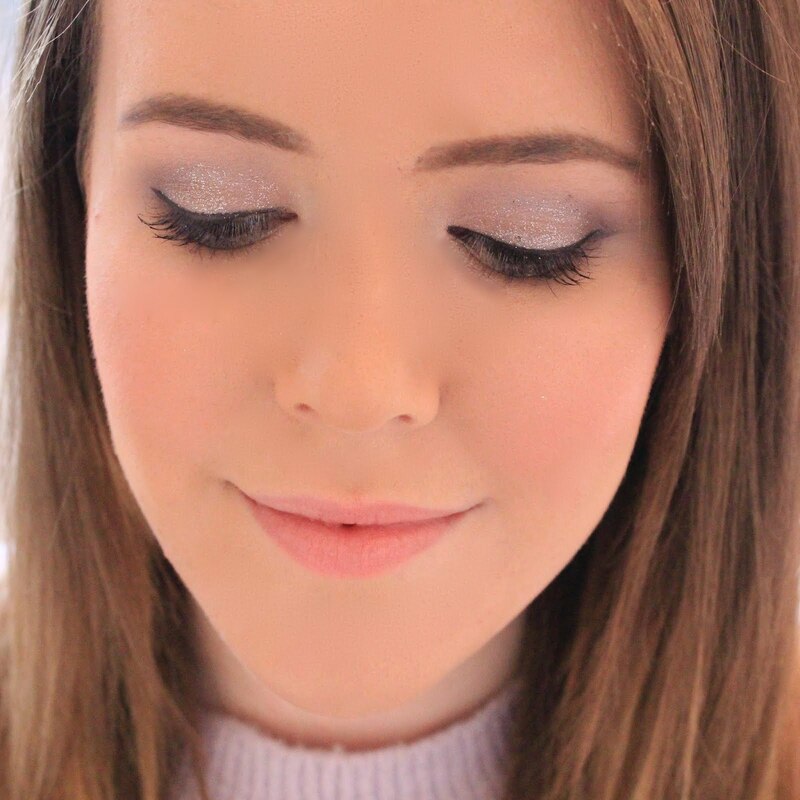 Having oily skin, one of the main things I look for in a primer is the ability to make my makeup last all day and help to keep shine at bay without drying out my skin, all things which the primer does perfectly. In fact, this primer is pretty much the definition of 'matte but not flat'. It manages to mattify my skin, while still leaving it feeling soft and moisturised, and still has all of the pore filling benefits of the original Porefessional. On days when I feel I need to fill in my pores that little bit extra, I always reach for the original Porefessional. This one fills in my pores like nothing I've ever tried and leaves my skin feeling incredibly smooth, without that sticky silicone feeling that some of these pore-filling primers can leave behind. I do find that when I use this too often it can make my skin a little drier (not a massive problem as my skin is always quite oily to begin with), so I tend to only use this for nights out or days when I know I need my makeup to last. Another primer which I love for days when I need long lasting makeup is the Clinique Superprimer. This white cream smooths onto the skin effortlessly and whilst it doesn't look like it's doing much in the way of smoothing out your skin or filling in pores when you first apply it, nothing makes my makeup last like this primer. I find that my makeup lasts up for four hours longer when I use this primer which really is unbeatable. I also love that it feels weightless on the skin and doesn't leave any tacky or 'slippy' feeling behind. Cinique have been giving samples of this primer with any purchase for months now, so I've managed to build up quite the collection! From the high street, my favourite primer has to the be nspa instant blur primer, which is available at Asda, believe it or not. Much like the Porefessional in texture and performance, this primer works to blur imperfections and fill in pores, and makes the perfect everyday alternative when you don't want to use up all of your expensive cosmetics too quickly (come on, I know you all do it). While this primer is on the pricier end of nspa at £7, nspa are currently on 2 for £8 at Asda - what a bargain! What are your favourite primers? I'm currently on the hunt for some colour correcting primers, so if you have any recommendations, please leave them below! I really want to try the Benefit Gel Rescue, everyone seems to love it! The one from Asda sounds interesting! I haven't tried the matte primer....but the PoreFessional is my all time favourite primer! I have the original Porefessional and I like it. That said, nothing beats my new Canmake primer. If there is one thing the Japanese know how to do it's make GREAT base products. 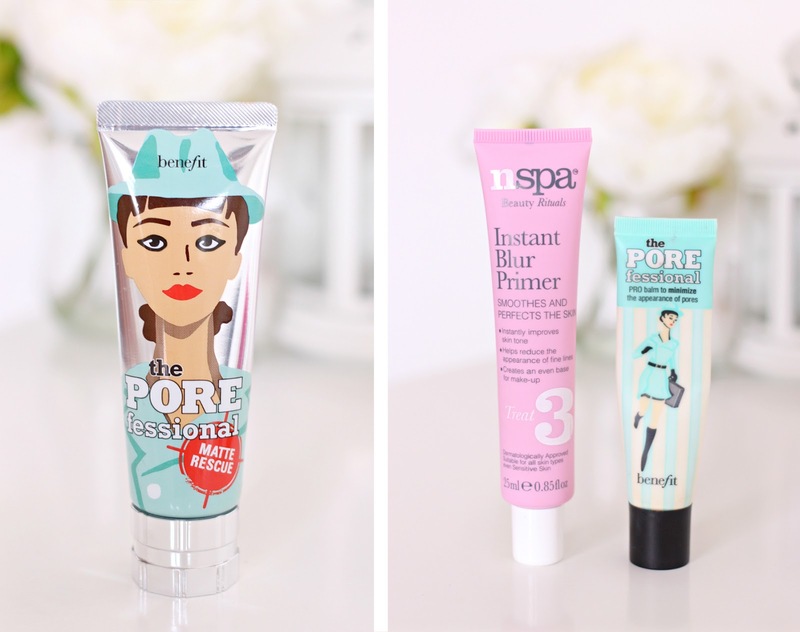 I've been wanting to try the Benefit Porefessional as I've heard so many good things! Matte Rescue has quickly become my all-time favourite too, it's amazing!